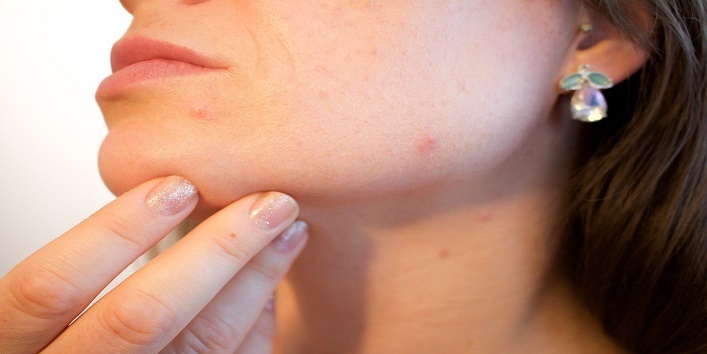 A pimple is a very common skin problem that people face. And the most common hack that we all have heard to solve this problem is applying the toothpaste over it. Well, it’s high time for you guys to know this that it is not safe to apply toothpaste on your pimple as it can affect your skin badly. So, to help you get a clear picture, we have listed some risks of applying toothpaste to your pimple. Well, it’s true that applying toothpaste over a big pimple can immediately decrease the size of a pimple but, this trick also makes your skin extremely dry. 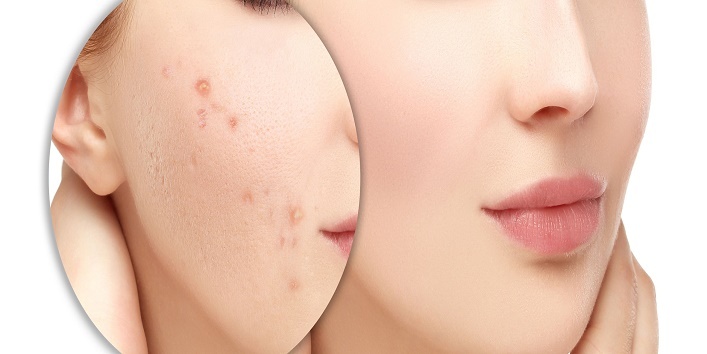 And if you have an acne-prone skin then, there are chances that you may witness more zits with skin irritation. Treating acne using toothpaste should always be your last resort. And if you still feel the need then, make sure that the toothpaste you pick doesn’t contain whiteners or added colors as it can irritate your skin and can worsen the condition. 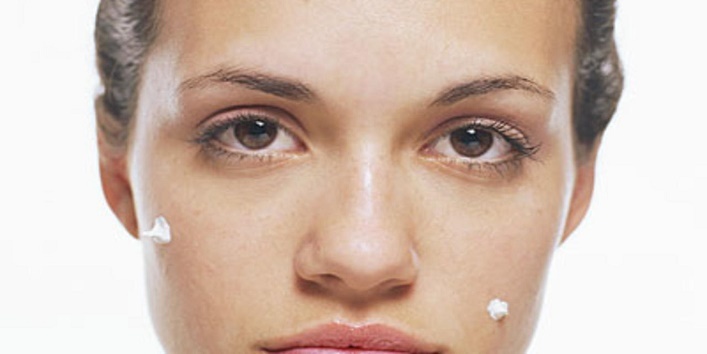 Applying toothpaste on a pimple is the most tried and tested home remedy. 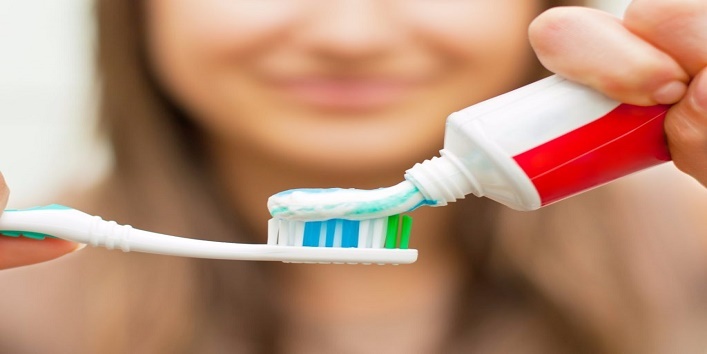 The triclosan ingredient present in the toothpaste can help in killing the bacteria that are causing acne on your skin. Though the hack is effective, it still can leave you with skin irritation. And in some cases, it can also lead to burning sensation and itching. In the worst situation, applying toothpaste on a pimple can lead to scars especially in the case of the red zits as it causes a lot of burning sensation. So, these were the few risks of applying toothpaste to your pimple.